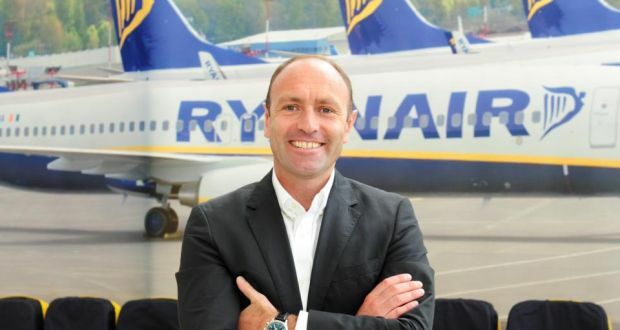 Kerry Airport is set to host the Connect aviation conference this week, which is the largest event of its kind in Europe. It is the first time an Irish airport will be the official host for the three-day conference, which is expected to attract 450 delegates representing 50 airlines and over 150 airports. The conference will offer delegates workshops, seminars, exhibitions, one-to-one meetings and social networking. Speakers at the event include Ryanair chief marketing officer Kenny Jacobs, Flybe chief commercial officer Paul Simmons, Aer Lingus chief revenue officer Mike Rutter, CityJet chief commercial officer Cathal O’Connell, Air Arabia Maroc chief operating officer Laila Mechbal, and Simon McNamara, director general of the European Regions Airline Association. “To grow employment we need to increase inbound tourism and this conference gives us an ideal opportunity to do this,” Minister for Transport, Tourism and Sport Paschal Donohoe said. Denis Cregan, chairman of Kerry Airport, said the conference was an enviable opportunity for Kerry and for Ireland, and comes at a great time for the tourism sector. “With ambitious plans for revenue from overseas tourism in Ireland to grow by €1.5 billion to €5 billion by 2025, industry stakeholders are being given the opportunity to meet some of the key decision makers as they plan for the coming years,” he added.